What This Duo Sings at 3:40 Is So True! 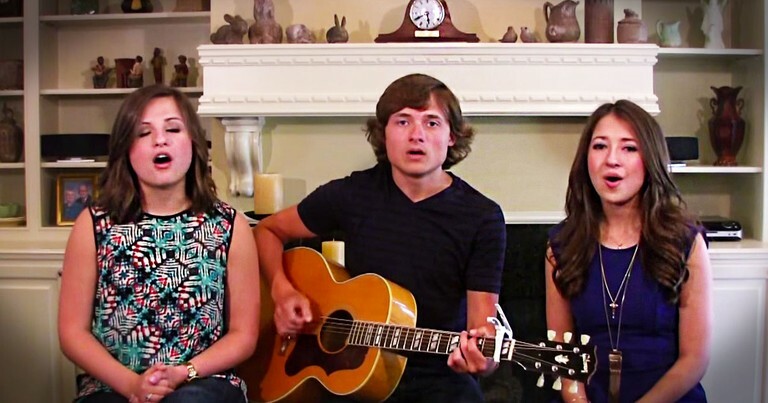 You'll Love The Christian Take On This Popular Song. 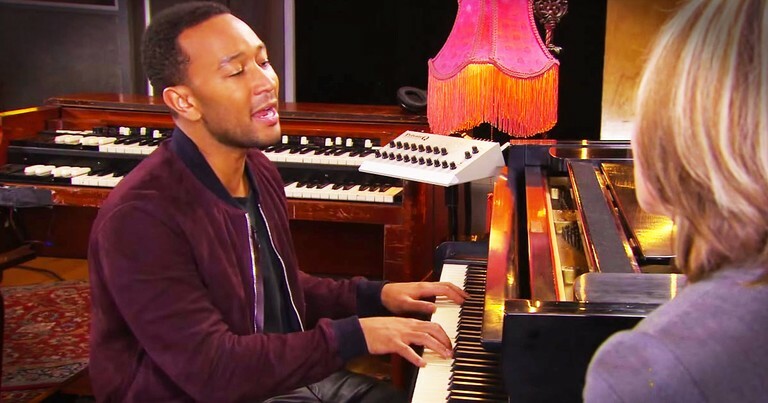 John Legend's 'Amazing Grace' Brought Me To My Knees! 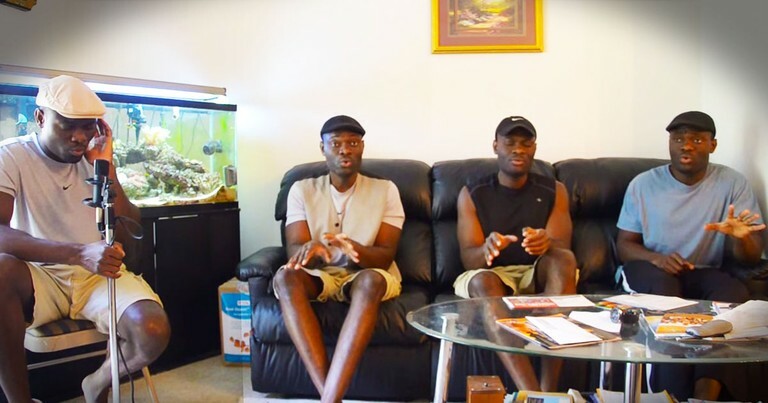 Talent Runs Deep In This Family. And Their Acoustic Hymn Will Completely Cover You In CHILLS! The Truth Behind This Song Had Me Yellin' 'Amen!' You'll Love This Super Star's Song About Baptism. It's Impossible Not To Love 'Amazing Grace'. 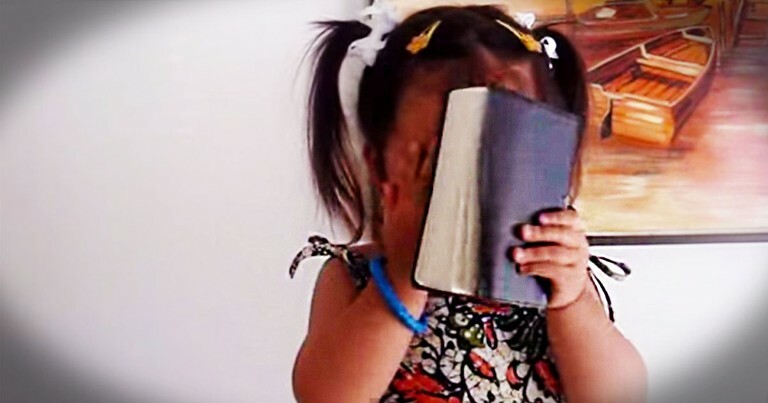 Especially When This Adorable 2-Year-Old Sings It! 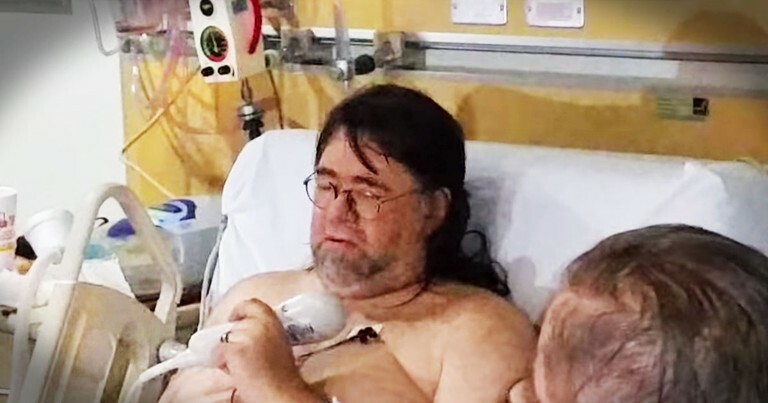 With His Last Breath There Was Only One Thing He Wanted To Do. And It Covered Me In Goosebumps! 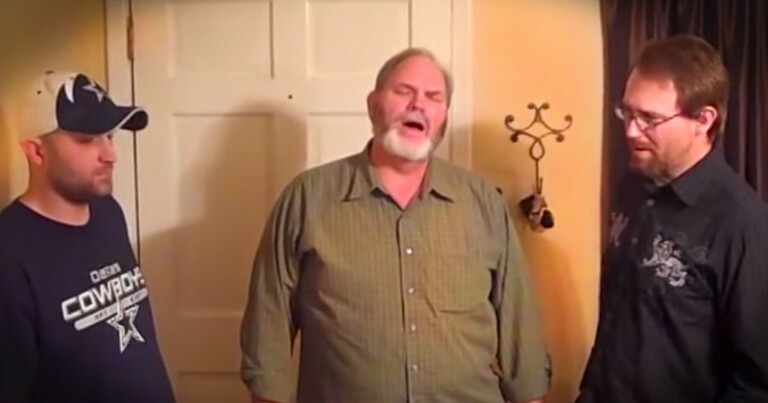 This Family's A Cappella Performance Just Gave Me Chills. This Classic Just Made My Day! This A Cappella Version of This A Cappella Version of 'I Have Decided To Follow Jesus' Is Just WOW! 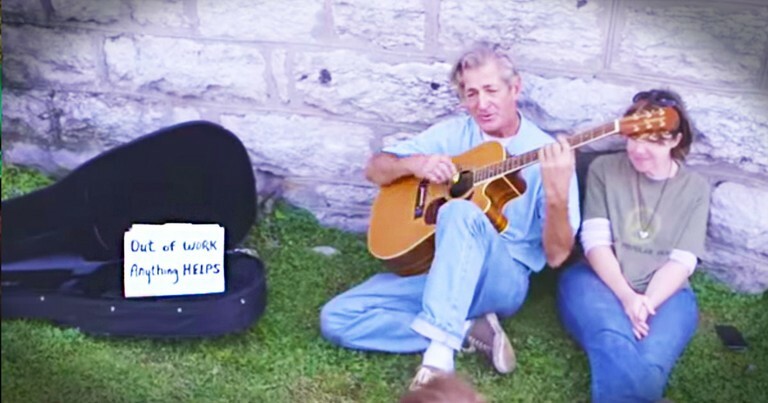 This Homeless Man Stunned Everyone With His Gospel Song. I've Got Goosebumps on My Goosebumps!